Universal. Strong. Secure. ...Get Planted. The Planted Seat Bracket is a vehicle specific bracket used as an adapter between the floor of the vehicle and an aftermarket seat and it's accessories. Because the floor of each vehicle varies and typically is not flat, a vehicle specific Seat Bracket is required for installing an aftermarket seat. The Planted seat bracket is made with 3/16" thick steel for superior strength. It is built to accept sliders from most major seat manufacturers like Bride, Cobra, OMP, Racetech, Recaro, Sparco, Status and more. Extra material is provided for direct seat or side mount applications where eliminating sliders is preferred. 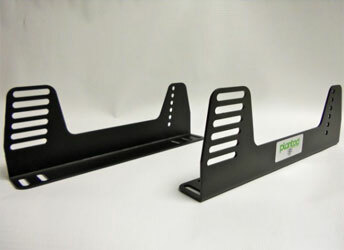 Many Planted seat brackets (also know as seat "adapters" or "bases") feature integrated mounting locations for you stock seatbelt receiver or racing harness lap belts. They are finished with a black powder coat and applications are available for most cars. Planted is continually looking for more cars to build brackets so check back often if your application is not listed. 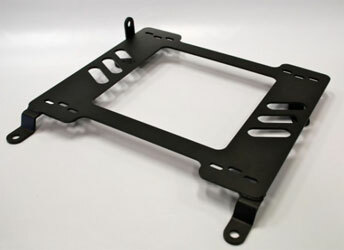 The Planted Universal Side Mount is made from 1/8th inch thick steel and powder coated black. 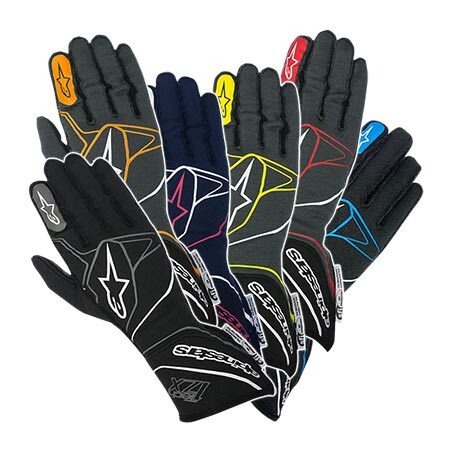 These will fit Side Mount Seats offered by: OMP, Cobra, Status, Racetech, Sparco, Recaro & Bride for sure and will most likely fit most other seat manufacturers but have not been test fitted. The Side Mounts are made to bolt directly to sliders but have multiple slots for adjustability when direct mounting (eliminating sliders).